Mikhail is using Smore newsletters to spread the word online. 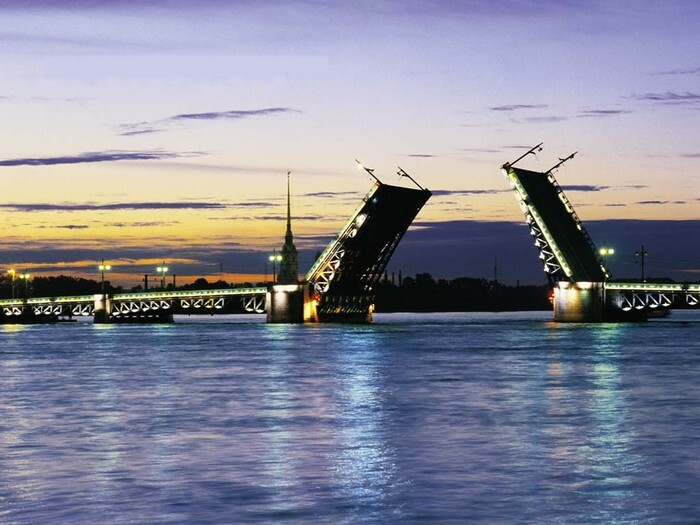 Take a trip along the Neva River! It is a great value for money! The Neva is a river in northwestern Russia flowing from Lake Ladoga to the Neva Bay of the Gulf of Finland. It is the original citadel of St. Petersburg founded by Peter the Great in 1703 and built to Domenico Trezzini's designs from 1706-1740. 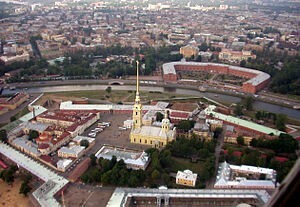 It is the central and the most important part of of Saint Petersburg History. The Kunstkamera was the first museum in Russia with a collection of almost 2,000,000 unusual items. Peter's museum was a cabinet of curiosities also known as "natural and human curiosities and rarities". The State Hermitage is a musem of art and culture in Saint Petersburg. One of the largest museums in the world. 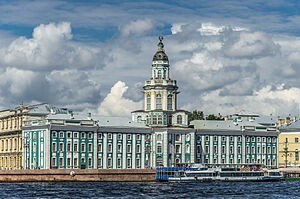 It was founded in 1764 by Catherine the Great. Also do not miss the incredible trip to Menshikov Palace!